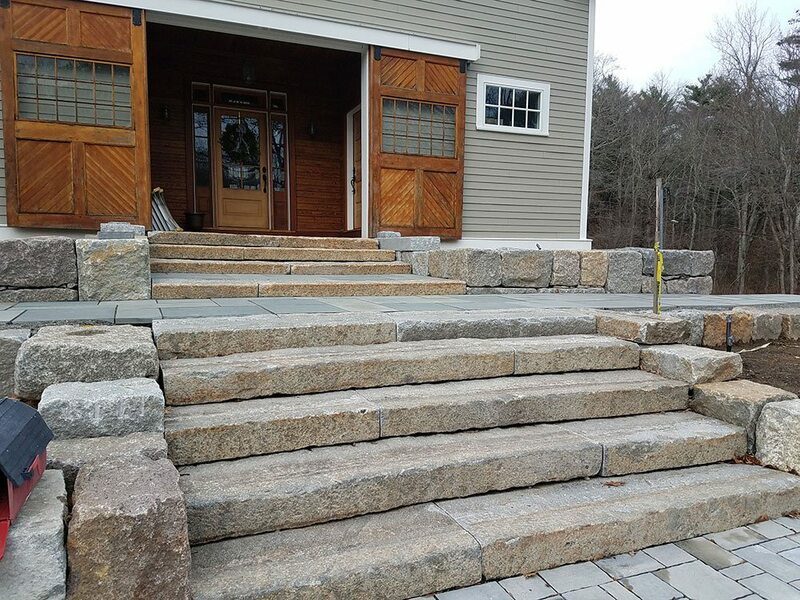 Monolithic steps make for a great for entrances to your home, or for implementing in landscaping with different elevations. 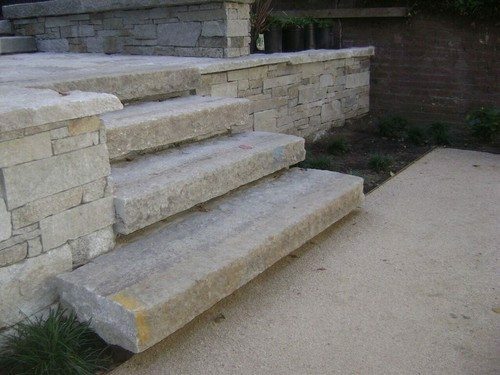 Our best seller for steps is typically our reclaimed curbing, that is sorted to step grade. 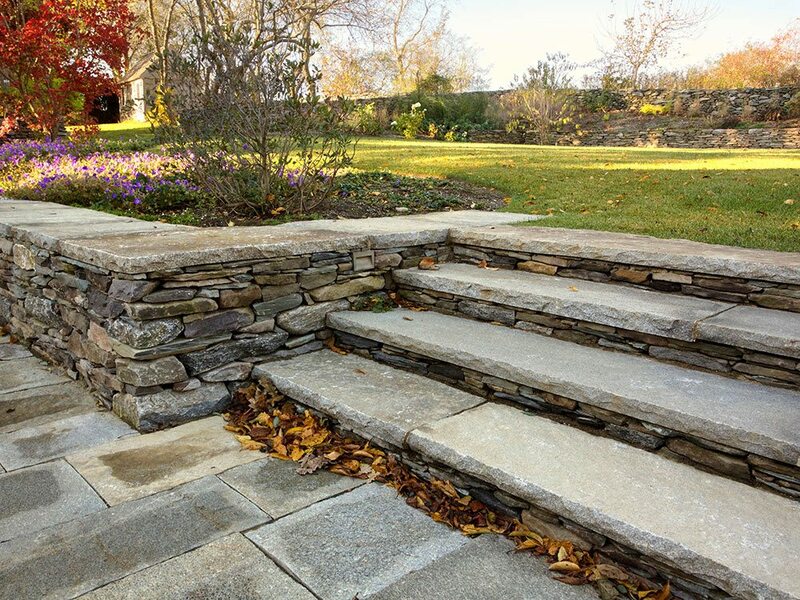 We do also find antique bluestone and limestone that can be used for the same application. 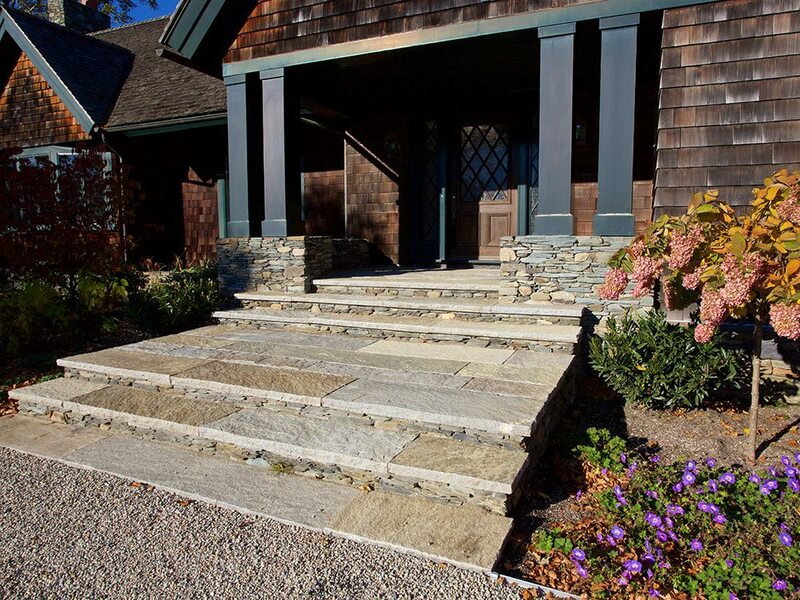 We often come across old bluestone and granite treads from old buildings. 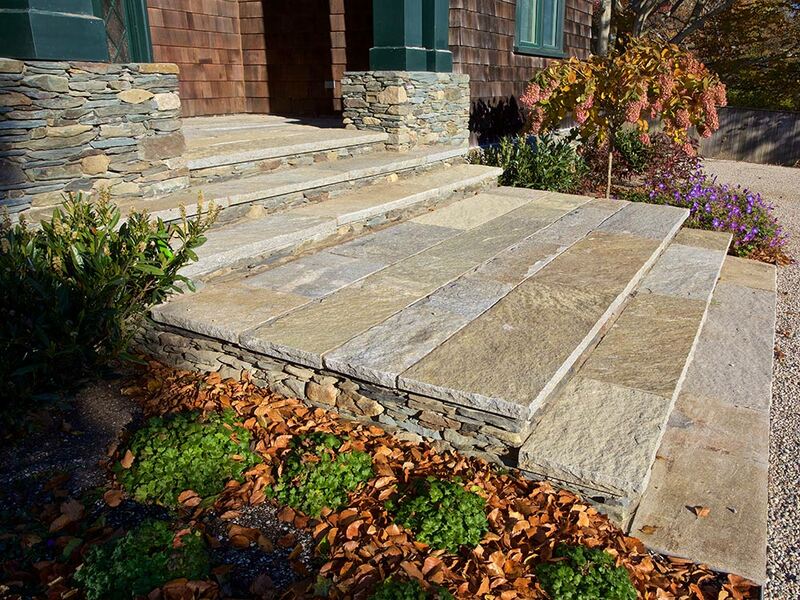 In addition, we can cut down thick products to a desired thickness if trying to match any curbing that you have used for paving.